There’s an “anything goes” attitude in men’s fashion these days that seems to be crossing gender boundaries more and more. Lil Wayne comfortably rocks women’s leggings on occasion and so does Justin Bieber, while manly men like Drake and Kanye West have both ventured into animal prints. 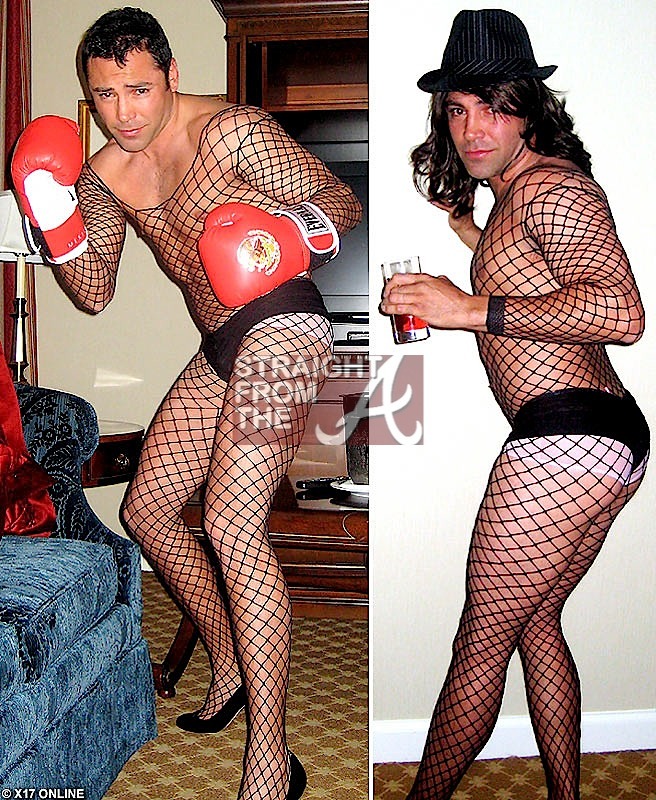 Oh… and will we ever forget Oscar Dela Hoya’s penchant for fishnets?